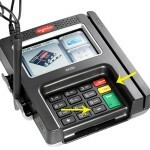 Ingenico isc250 signature capture terminal. When a customer is prompted for signature, the transaction is basically over. An authorization has been returned and the signature is for merchant records. As has been reported on 60 Minutes and other media, often cashiers don’t even look at the signature. That’s a mistake. The signature is critical to merchant defense of disputed transactions. Cashier asks to see card. Cashier types in last 4 and hold onto card. Cashier compares signature to actual name and style. Force Reset and get another signature if not a match. Call processor if unable to match. Need a solution for signature capture? 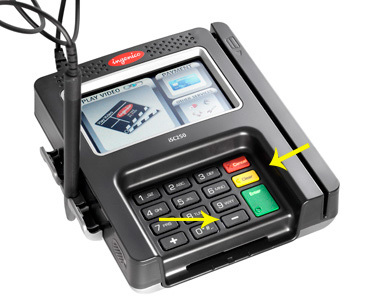 We offer both integrated and non-integrated solutions, including for Ingenico, Verifone, and Equinox terminals. This entry was posted in CenPOS, Equipment-POS and tagged signature capture by Christine Speedy. Bookmark the permalink.